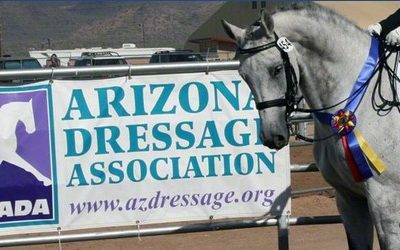 Come to WestWorld this weekend and support your fellow dressage enthusiasts! 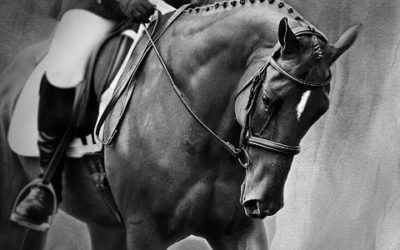 See you there with my Dressage jewels! Holiday shopping is upon us! Saturday, November 4 and Sunday, November 5 at WestWorld. Will be set up in the Equidome. October 14 – 15, 2018 Janet Foy Clinic…..See you here!! 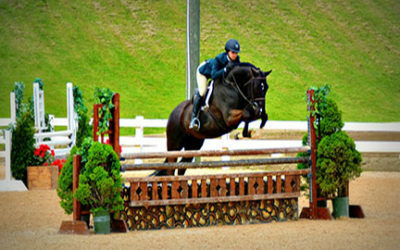 See you at the Kentucky Horse Park July 14 - 16 for BREYERFEST: Gateway to India! Think this is my 5th year. Come visit me in my same location as you exit the Breyer store. 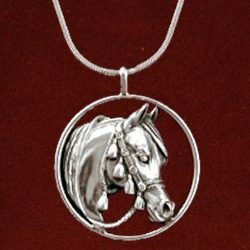 See www.breyerhorses.com for tickets and info.